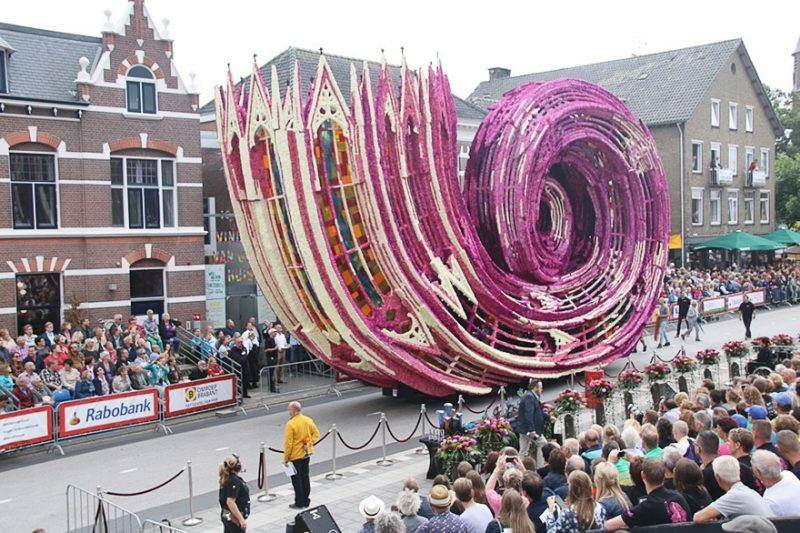 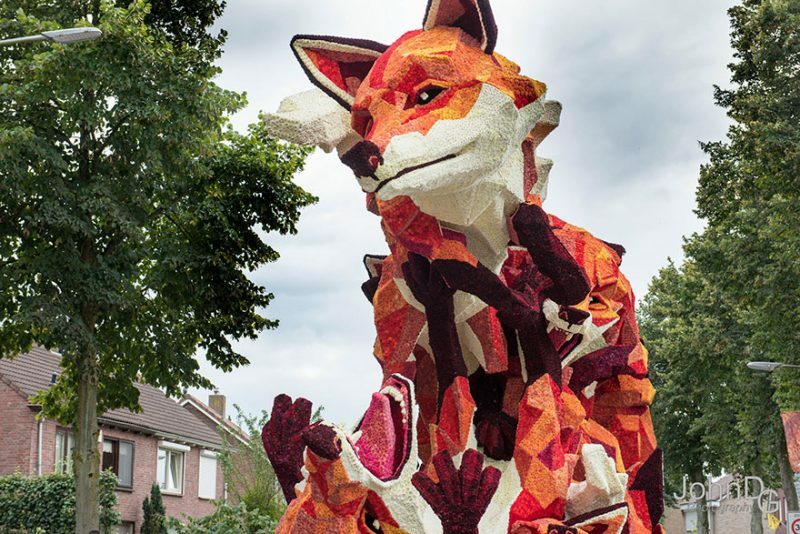 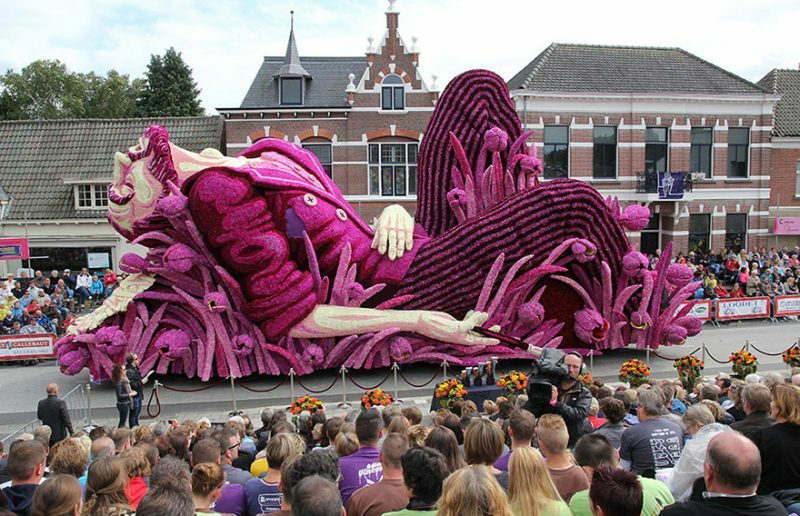 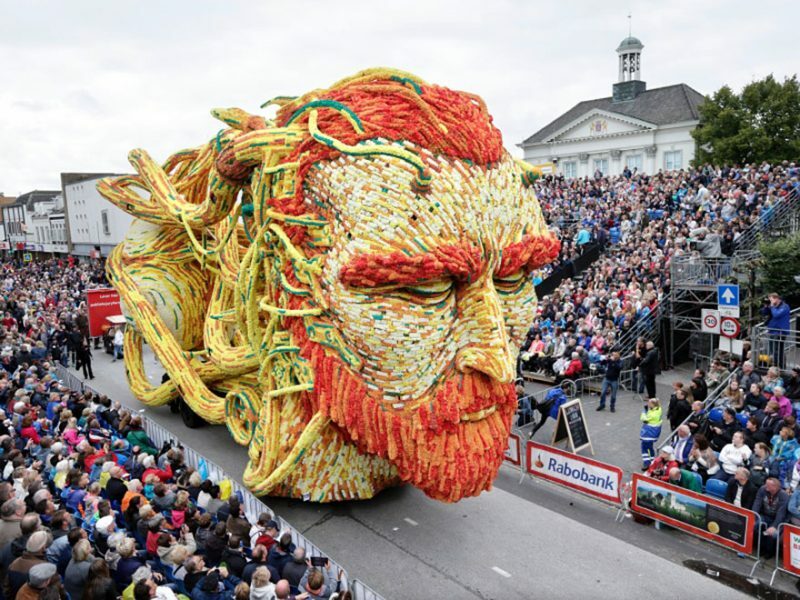 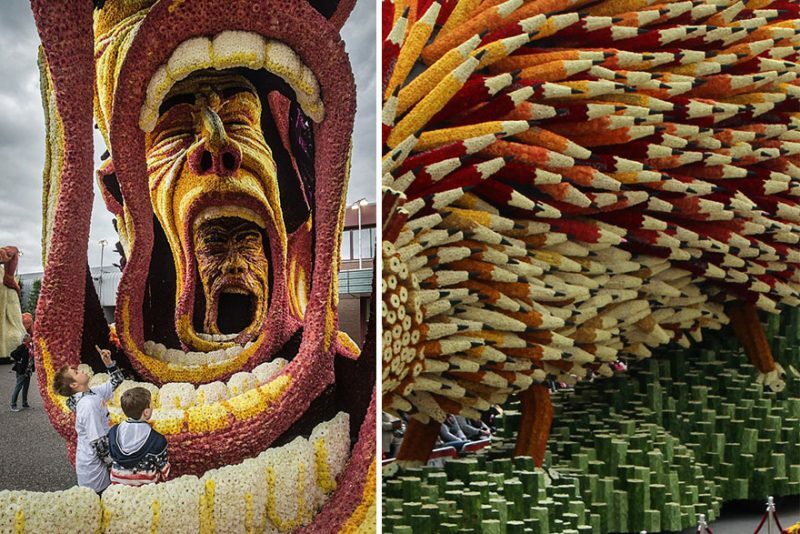 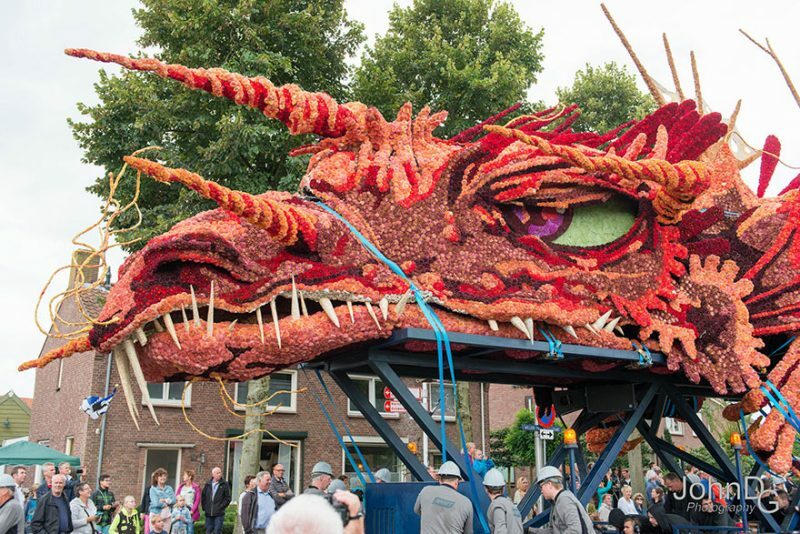 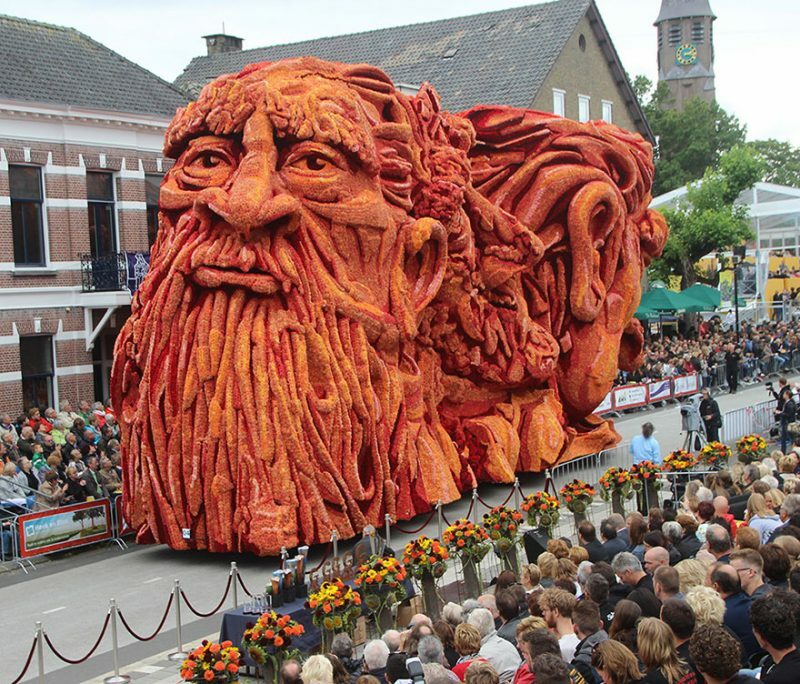 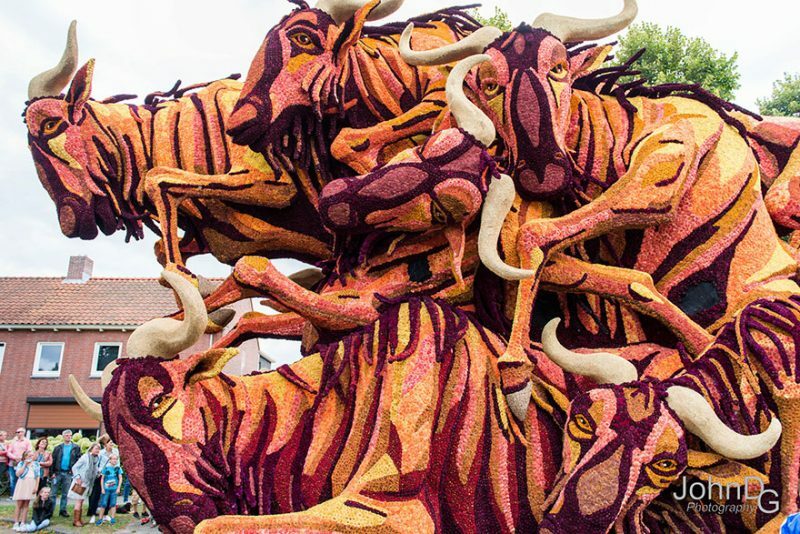 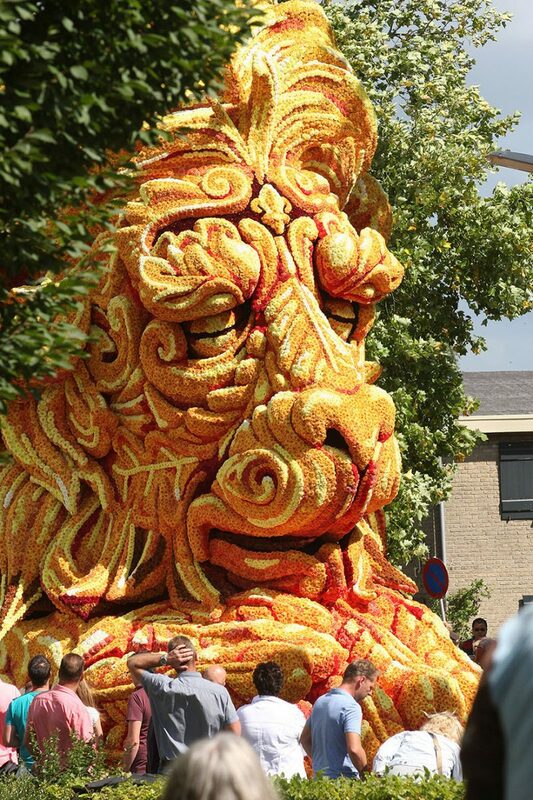 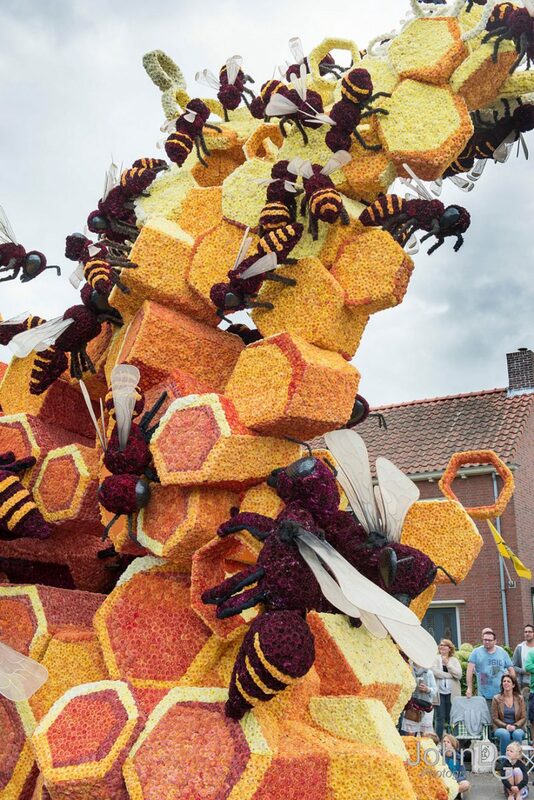 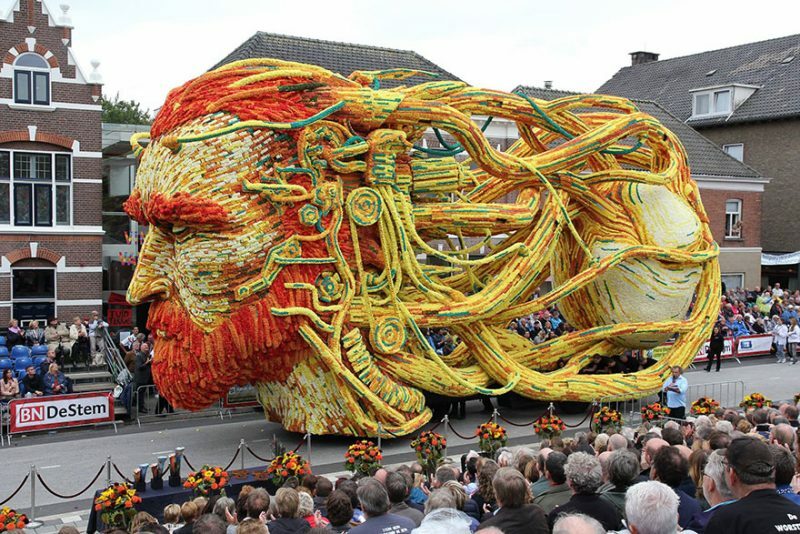 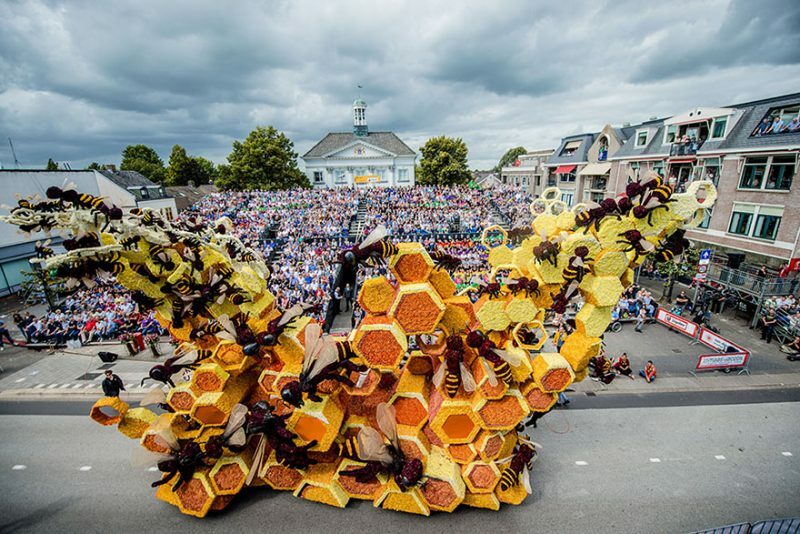 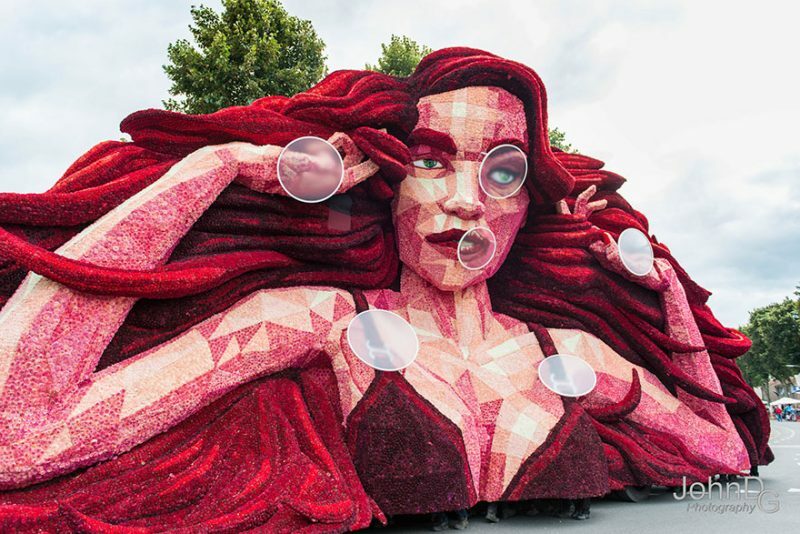 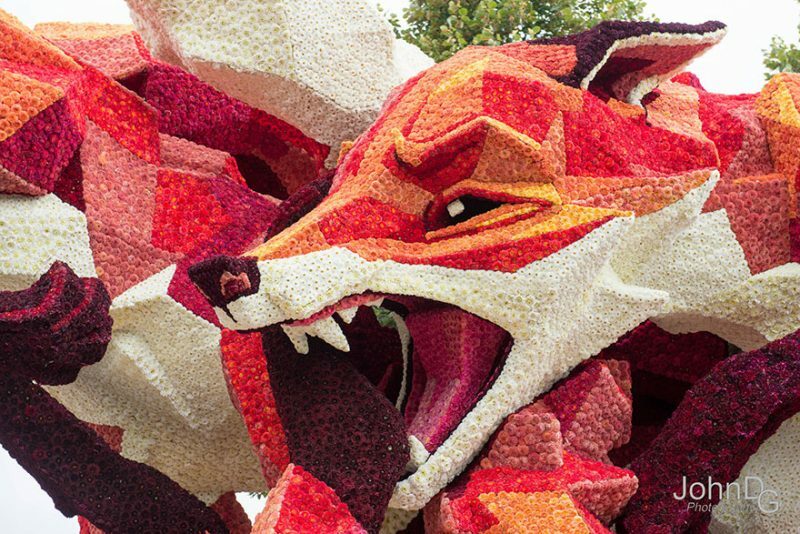 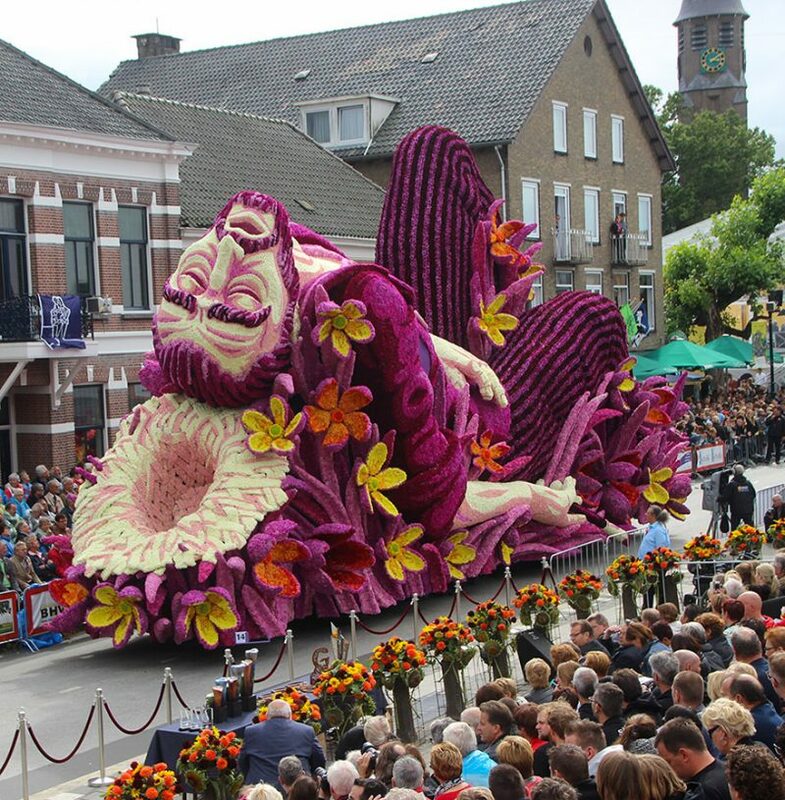 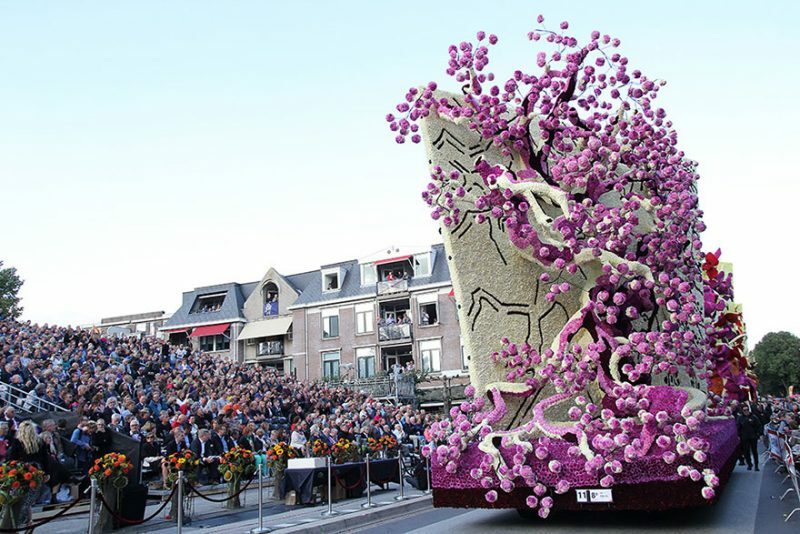 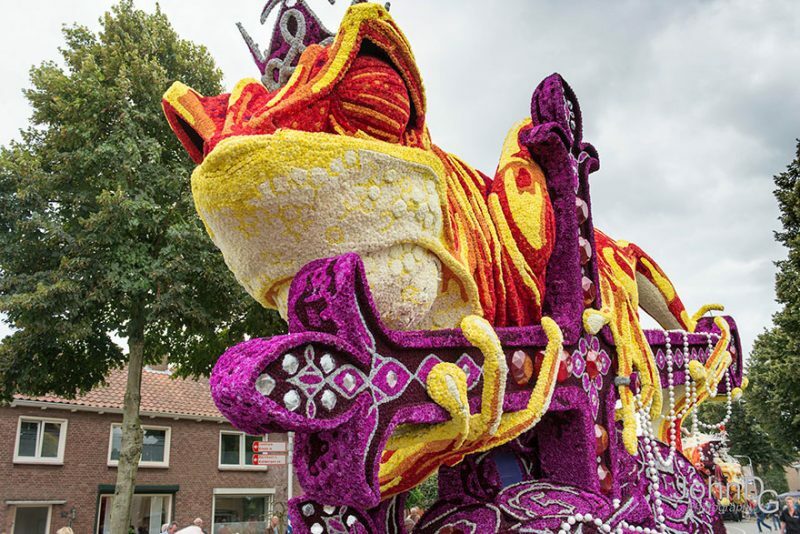 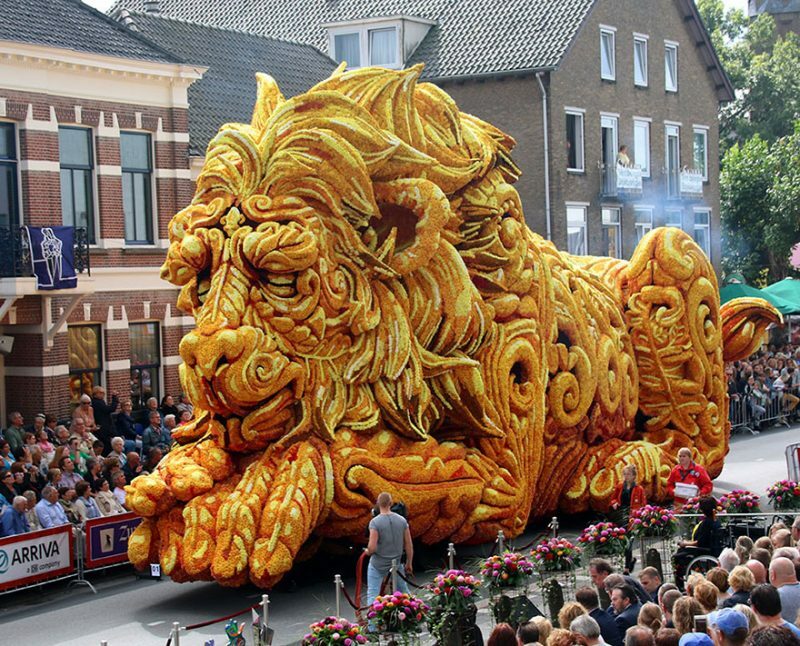 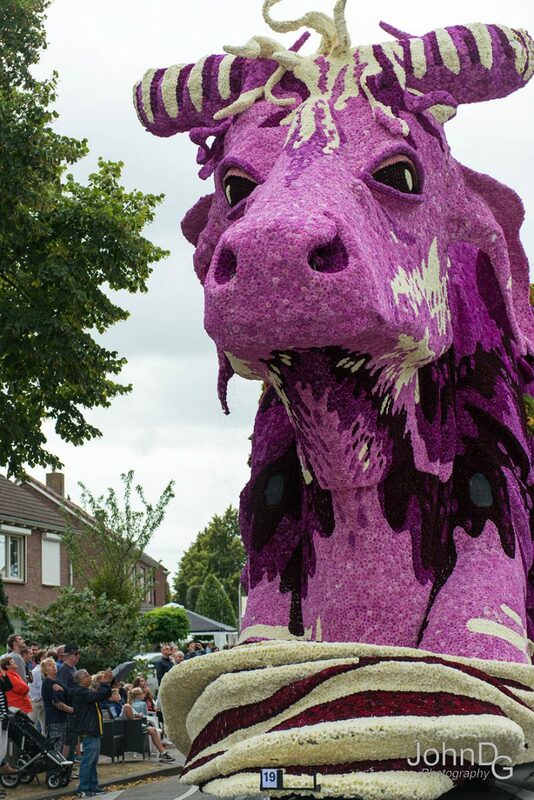 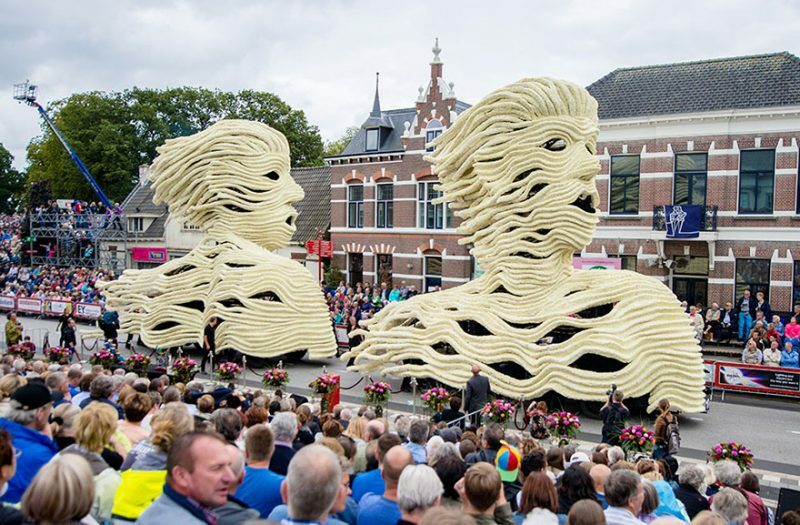 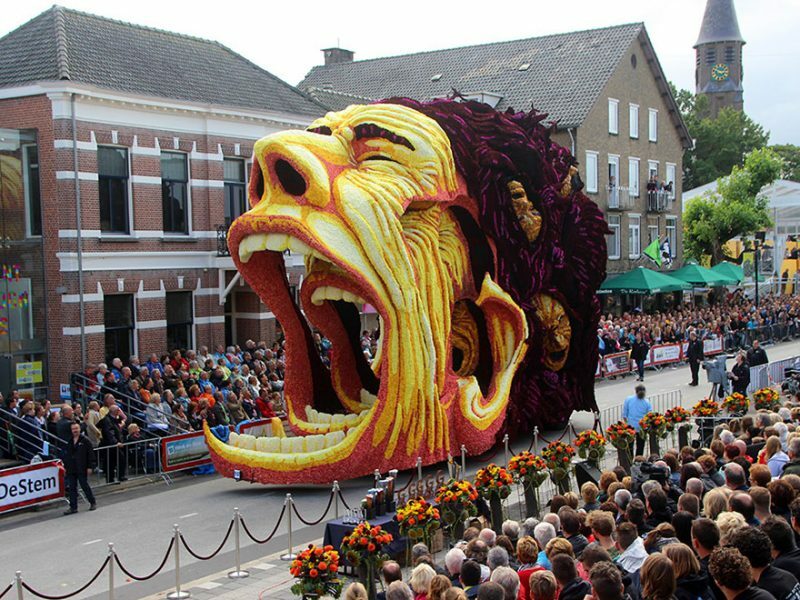 On september 4th, the first sunday of september, the annual Bloemencorso Zundert (or Zundert Flower Parade) took place in the the South of the Netherlands, which is the world’s largest flower parade and run entirely by volunteers, using only dahlia flowers. 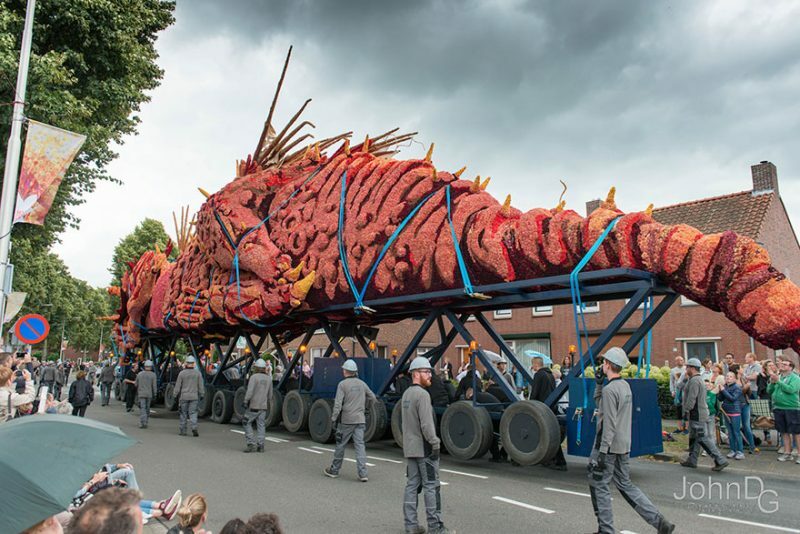 This year’s parade had 20 floats feauring different themes from mystical creatures to people. 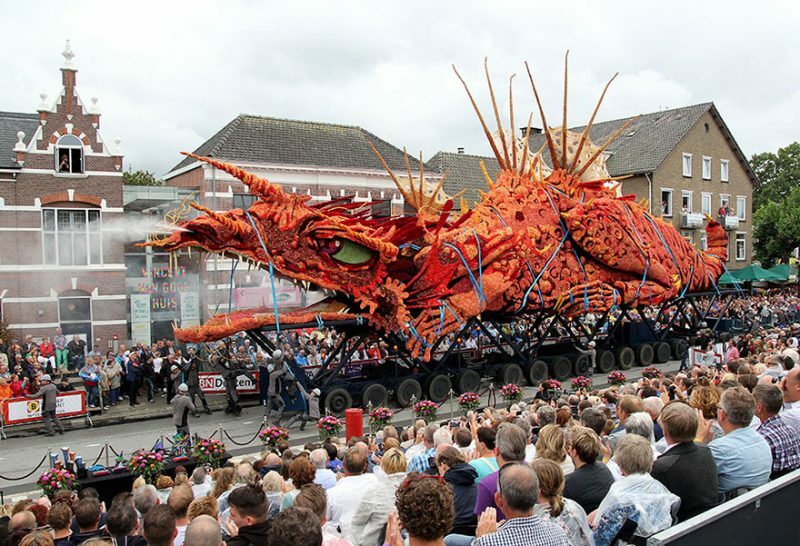 A giant orange dragon float titled “Dangerous Transportation” is the best-designed this year, which’s designed by a team called Tiggelaar.